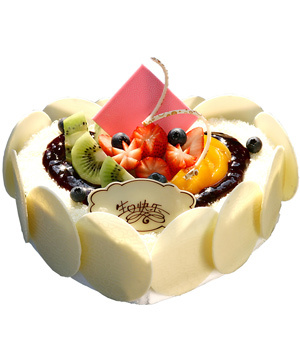 Splendour, China birthday cake, fresh milk cake, seasonal fruit. 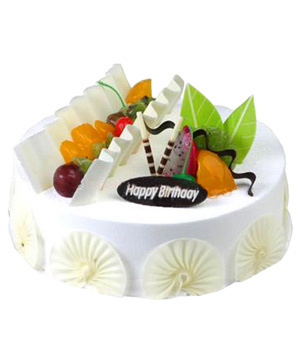 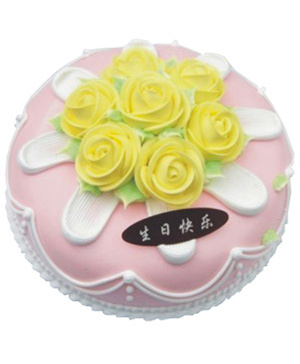 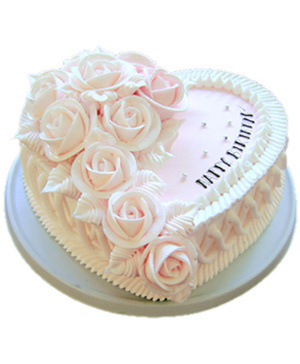 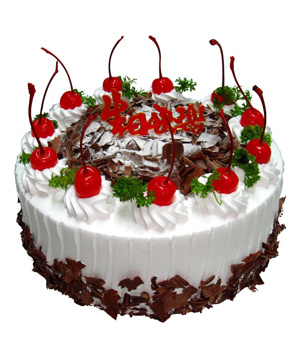 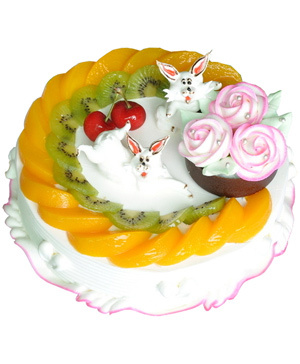 8 inches fresh milk cake, seasonal fruit, chocolate decorated(Grean leaves for decorated only, not for product description). 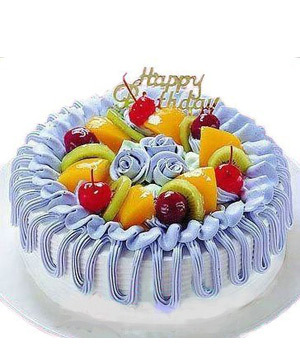 Order one day in advance is needed.